This became clear from several recent events, among them the three-day-long visit to Iraq of Iranian President Hassan Rouhani who was even granted a rare meeting with Grand Ayatollah Ali al-Sistani, the most influential Shiite cleric in Iraq. After arriving in Baghdad, Rouhani signed an array of trade and travel agreements which aim to boost economic relations between Iran and Iraq and to offset the damage done by the re-introduction of a heavy sanction regime against Iran by the Trump Administration. The new Iraqi government earlier refused to comply with Trump’s demand that Iraq joined the sanction regime against Iran, while Iraqi politicians and the Iranian-founded Hashd al-Sha’abi umbrella organization of predominantly Shiite militias called for the ouster of all US troops from Iraqi soil. It was Hashd al-Sha’abi together with the Kurdish Peshmerga militia and not the US-led coalition against ISIS which effectively secured the demise of Islamic State’s Caliphate in Iraq. 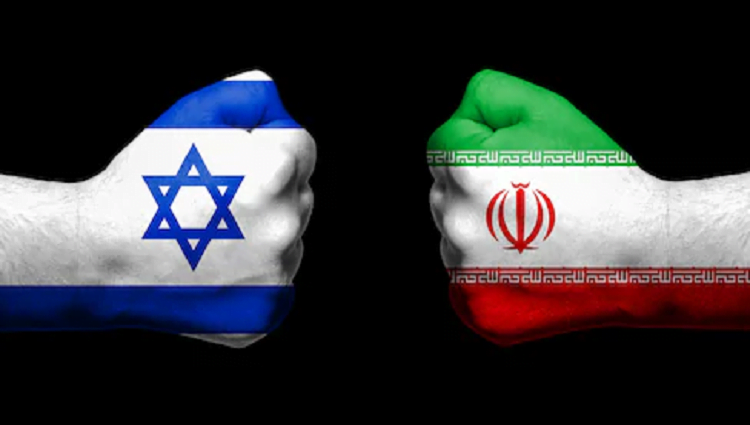 This is the reason Iran now expects the Iraqi government to allow the Quds Brigade and Hashd al-Sha’abi to activate the transport routes which are part of the land bridge to the Israeli border and the Mediterranean Sea. In Syria, Soleimani did the same and recruited 100,000 Shiite combatants from countries as far away as Pakistan and Afghanistan.